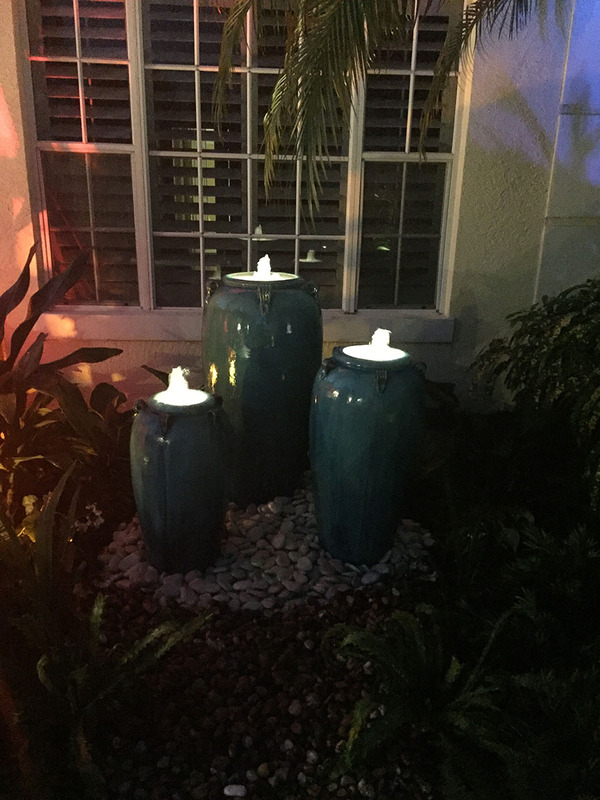 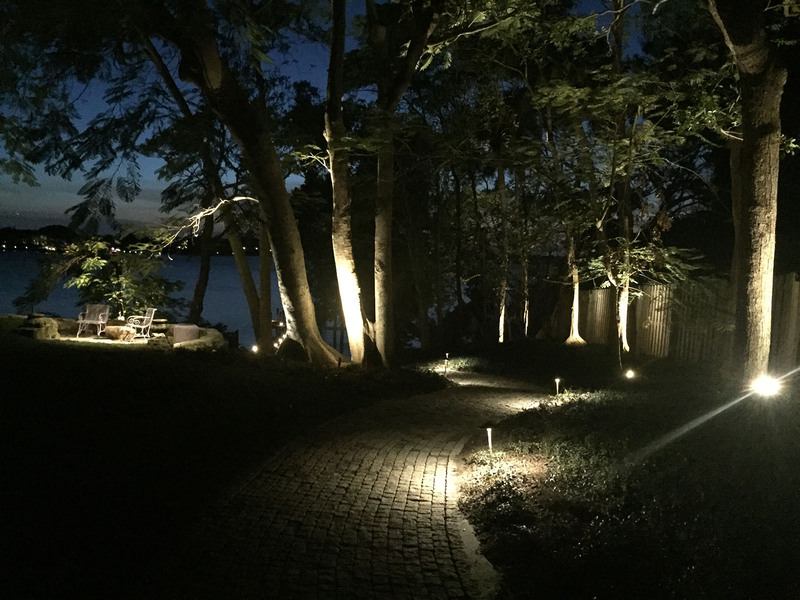 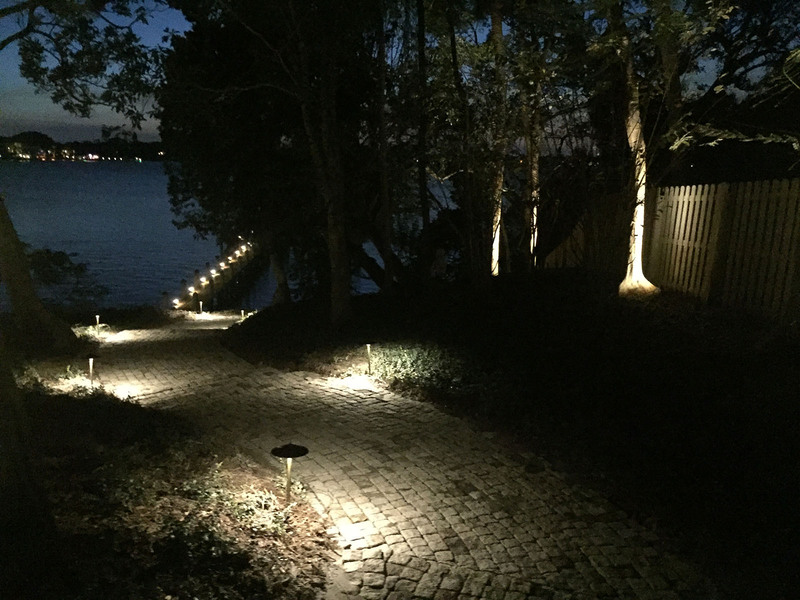 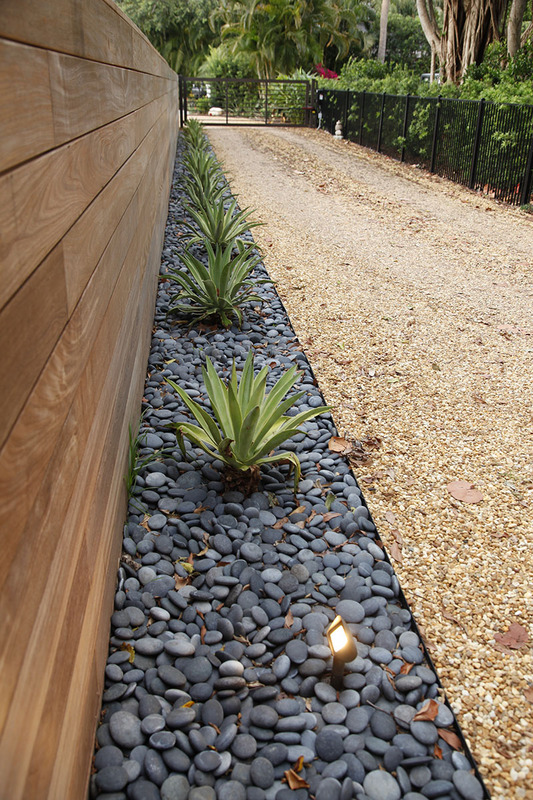 Accent key landscape elements through spot and up-lighting and provide functional illumination where you will entertain and stroll in the evenings. 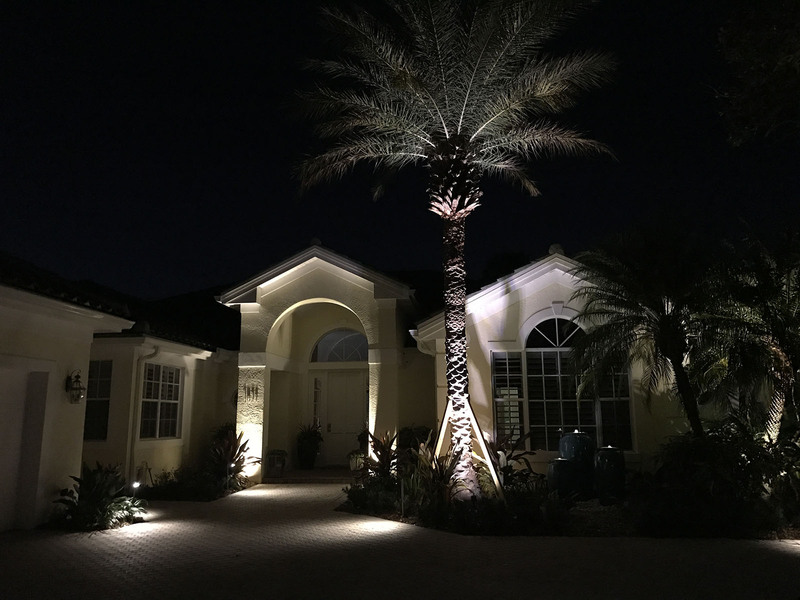 We designs comprehensive lightings plan that will add both elegance and a sense of security to the outside of homes and businesses. 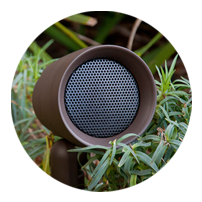 Outdoor music lends to the ambiance of your outdoor party or event. 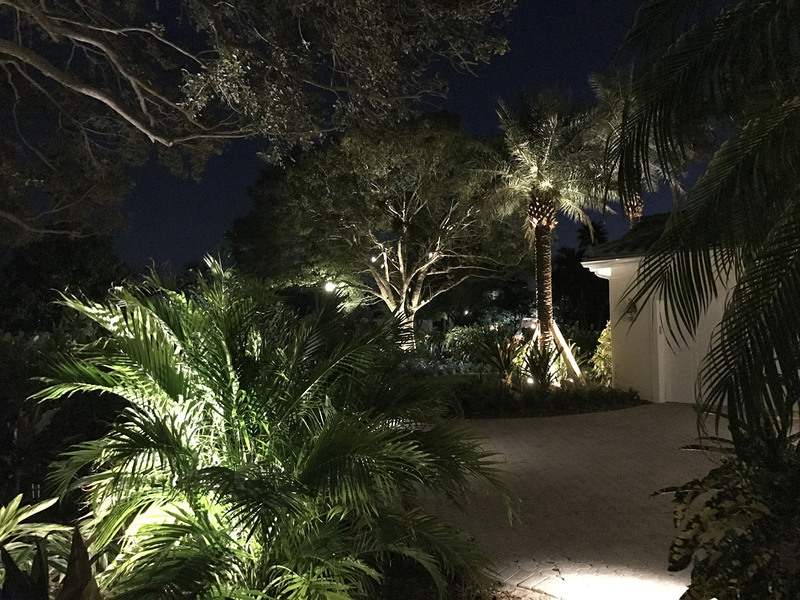 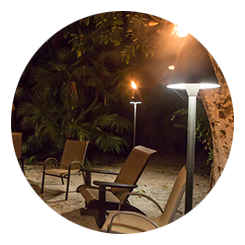 Our outdoor audio designers will take many factors into consideration and will identify sound zones, proper voltage, and will recommend the perfect speaker for right location around your home or business.